The players participating include five Texas high school basketball players, all from the DFW area. For the boys, South Garland guard Tyrese Maxey, a Kentucky signee, and Rockwall's Samuell Williams, a Louisville signee, will participate for the West Team. 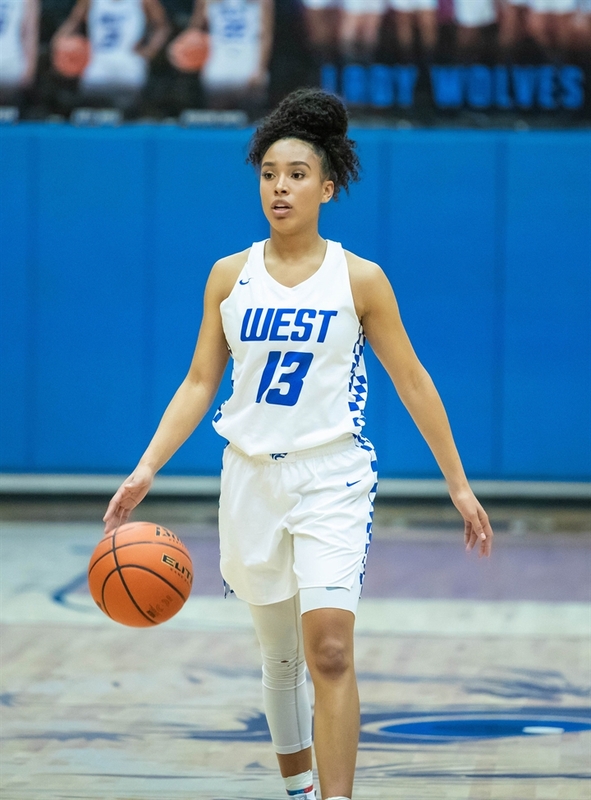 And on the girls roster, Prosper senior Jordyn Oliver (Baylor), Allen’s Nyah Green (Louisville) and Plano West’s Jaden Owens (UCLA), all in the ESPN national Top 15 for the 2019 class will suit up for the West. The headline name for boys and girls is consensus No. 1 rated recruit James Wiseman (Memphis) and No. 1 recruit, Haley Jones, for the girls (Stanford).